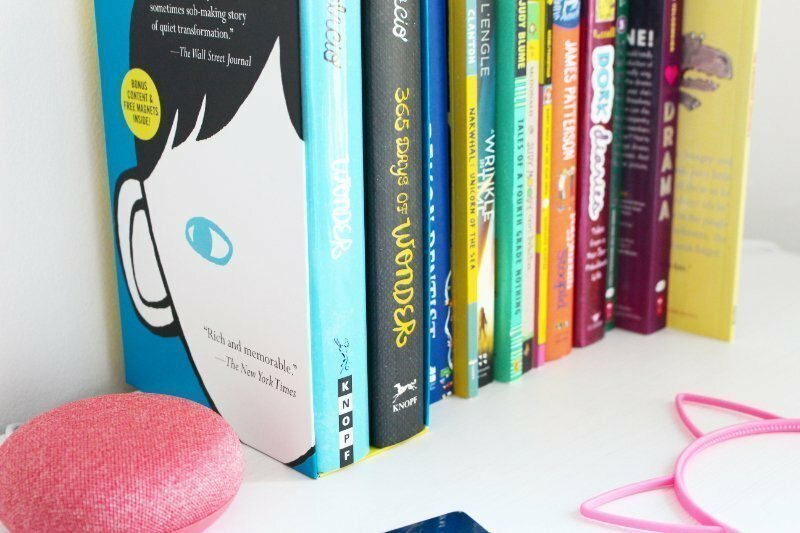 Disclaimer: We partnered with Chapters Indigo in this Tween Girls Reading Challenge! We received the books in the post as compensation for inclusion in this post! All opinions expressed in this post are 100% my own! Being a writer and seeing Ava take an interest in reading and writing totally melts my heart! 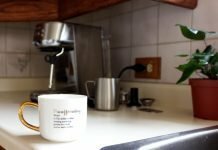 After my initial dream of becoming a Veterinarian, I wanted to be a writer. Ava thankfully shares my passion, she will re-read a book several times over just because! 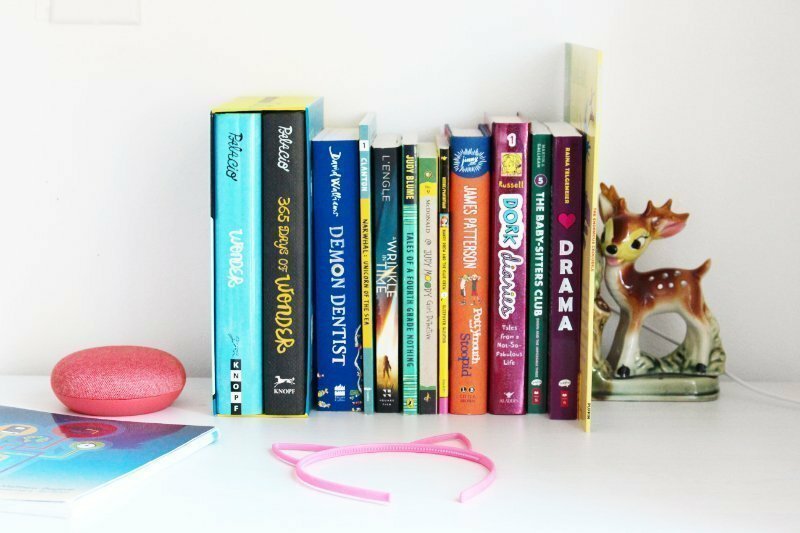 As motivating your tween girls can be difficult, I have partnered with my friends at Chapters Indigo to challenge Ava in this monthly reading challenge! Ava followed her Dad’s love of all things Roald Dahl. After several rounds at the entire set, we needed to move on. 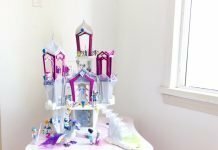 Like many other tween girls, Ava needed some motivation to try something new. 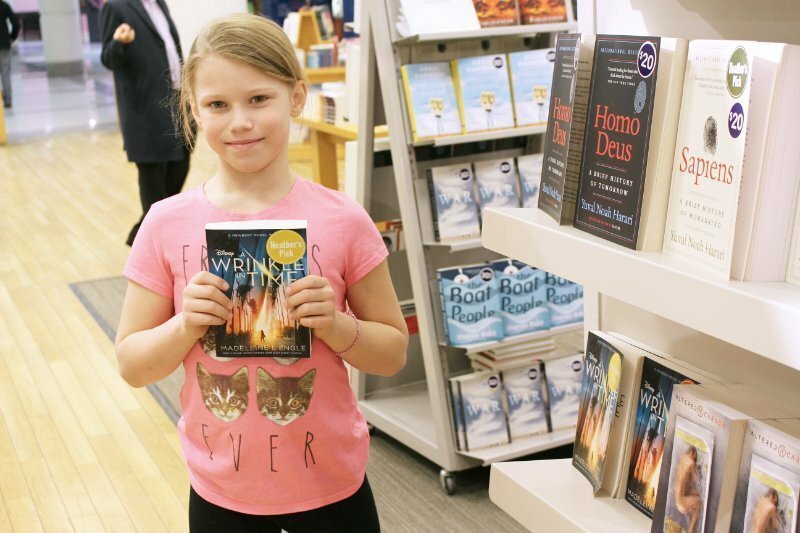 I wanted her to fall in love with more books so I enlisted in the help of my friends at Chapters Indigo to put together a list of books and challenge her to complete one new book a month! 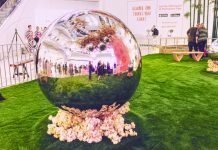 Who doesn’t love a good challenge?! This challenge is for Ava to get to know different authors, get lost in other genre’s and find what truly makes her love reading! Chapters Indigo had some amazing suggestions for not only tween girls but tweens in general. Of course, like all other tween girls, she had a few of her own. We took a few Chapters Indigo suggestions added a few of my own suggestions and then, of course, let Ava pick out her own. 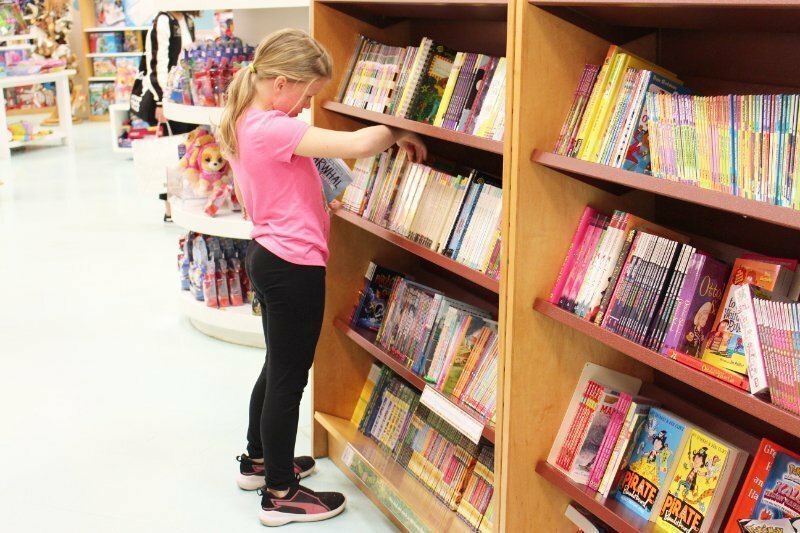 We love going into our closest Chapters Indigo because there are so many great options in the store for your tween girls aside from books. Of course, it doesn’t hurt that there are a ton of other goodies mama’s like myself will love! 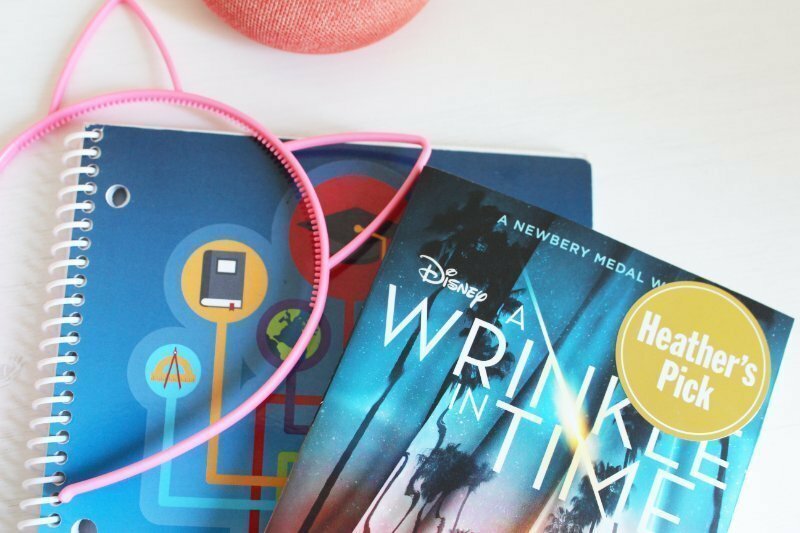 Whether you’re shopping online or in person, there are tons of great suggestions for you to do your own tween reading challenge if you get stuck! Our favourite part about going in is the fun Ava has with the staff, talking about which books she should read next! I love them because they suggest great book series to look into, this way I’m never stuck for gift ideas! We relied on the online and in store suggestions to get us through our selections when we could not agree or were simply stuck for ideas about what books might be appropriate for her age. Ava has agreed to do her own small book review after completing each book. Check back in monthly for an update on why we chose each book and what Ava thought of it as she completes them! You’ll find a letter in brackets after each title and it symbolizes who made the selection. Ava wasn’t as big of a fan of this one, as it wasn’t scary. However, she does really like the 365 Days of Wonder book and refers to it every single day! Ava absolutely loved this book because it had great character development. Ava’s favourite character was the evil pet cat! She especially liked it because it was scary and in her words, “rather gross” Ava really enjoyed how the entire book was exciting from the first page to the last! Ava highly suggests this book if you’re into a good scary read! This book was Ava’s least favourite! We are definitely learning where Ava’s taste lies and she tends to lean towards books that are a little scary with a lot of action and excitement. This book was more of a comic style book which I thought was pretty neat but Ava was not loving the romance aspect to the musical in Drama. This was a bit more of a gentle read for my little action lover, but isn’t that the fun of reading, you get to learn what you love! I grew up reading the Baby-sitters club and R.L. Stine’s Goosebump series so I understand where Ava gets her love of scary things from. This book is about the adventures of a group of girls who are babysitting and what all the scary things that can happen when left alone with children. Ava learned the importance of not only having instructions to follow but following instructions when we have them! Ava really enjoyed this book and highly suggests reading it but did mention that it was a bit too easy to read! Are you on the hunt for good books to read? 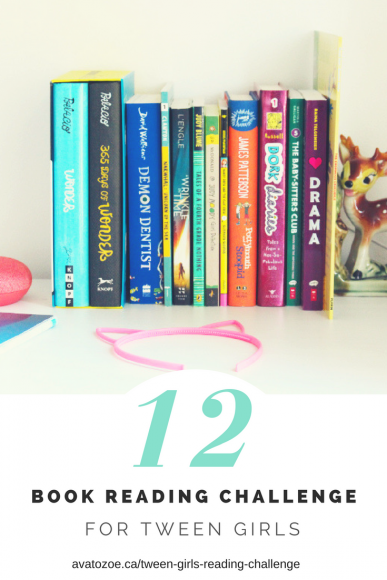 Our list of books for tween girls is the best way to encourage your tween girls to read more! Perhaps a summer reading challenge? Or she might fall in love with it even more! I loved getting lost in the characters! Omg I used to love reading challenges as a kid! My local library would reward you if you read a certain number of books in a certain amount of time and I always loved that haha. Oh yes I remember doing that too! We had a great time going in to the library to pick out new books just so we could win! I don’t remember what the prices ever were but we had fun!